The Virtual Reality Events team is Professional and have tons of experience with virtual reality events. The Virtual Reality Events company is one of the most experienced Virtual Reality Event companies in South Africa. We have dedicated Teams of Virtual Reality event activation teams to help make your event a success! Our team specialize in providing awesome virtual reality experience at events each and every time! The Virtual Reality Events team can create custom 360° video, Custom VR Software Development or existing Virtual Reality experiences. If companies don’t have their own virtual reality content the virtual reality events team can develop it from scratch. They also offer a service to search for commercially available content to use and match their clients Virtual Reality Event theme. 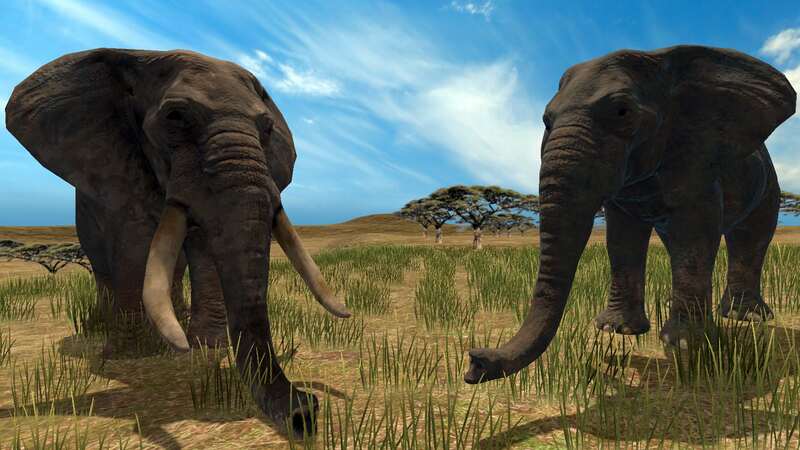 The African Adventure Virtual Reality Game is a Virtual Reality game that we have developed specifically for virtual reality events. The games is fun to play, easy to play and offers a quick introduction to high-end virtual reality for clients looking at offering a “WOW” VR experience at their events. The Star Wars virtual reality experience is ideal for high-tech events where you want to showcase the 4th industrial revolution. This is a cinematic virtual reality experience with some 6DOF action. 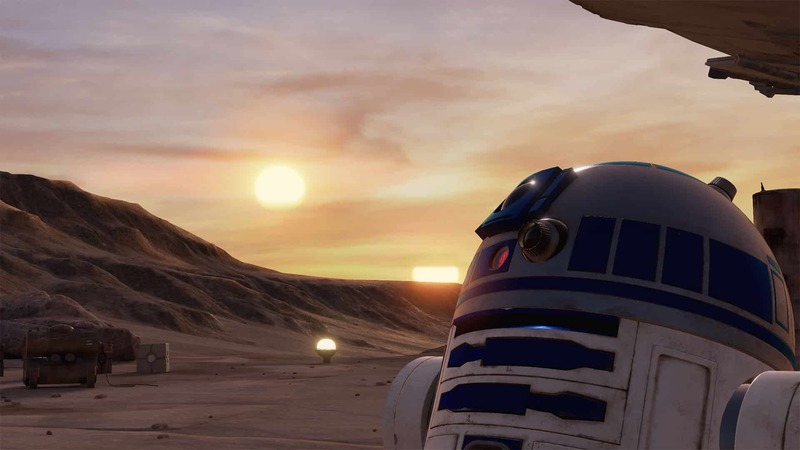 For more information on the Star Wars game go to the Star Wars VR Events page.